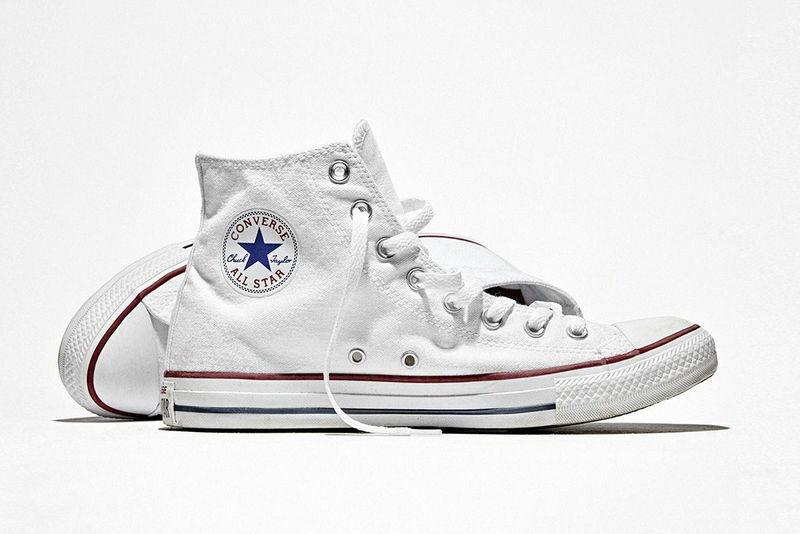 The Converse Chuck Taylor high-top sneakers can now be personalized for an exclusive design specific to the consumers using the NikeID platform. The design can be selected online and customized with colors and fabrics to suit the liking of the shopper before it is delivered directly to their door. 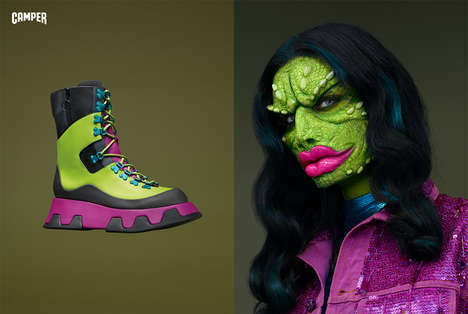 The added feature allows shoppers to incorporate their personality into their favorite pair of sneakers. 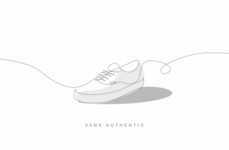 Converse are one of the most popular casual sneakers, and now consumers can step into the role of the designer using NikeID. The platform allows users to select the shoe silhouette in either high top, slip-on or low top and then select the colors from solid shades to prints such as camo. 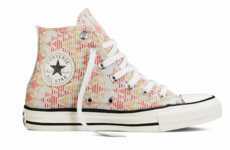 The entire process is done virtually and can allows shoppers to own a pair of Converse that are one-of-a-kind.